The camera is one of the best inventions in the history of humankind. With this nifty device, people are able to immortalize special moments in their lives, from a baby’s first step to a couple’s dream wedding. 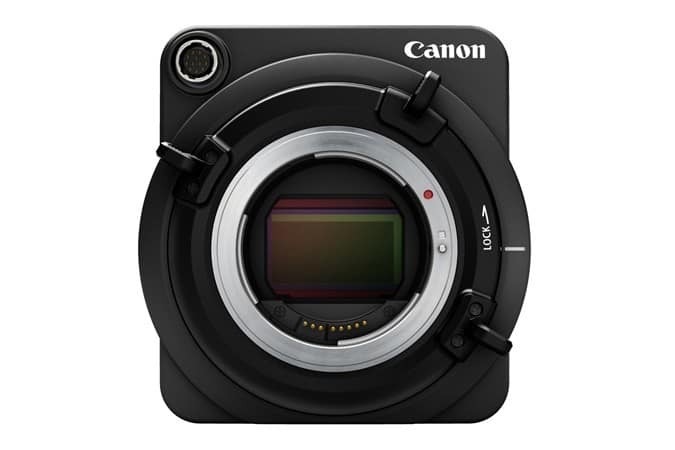 With Canon USA’s newest ultra-high-sensitivity multi-purpose camera, taking pictures and recording videos have never been more convenient and high-tech. The new ME20F-SH delivers superior high sensitivity to ensure users are able to capture full HD videos with a minimum subject illumination of less than 0.0005 lux, which has a maximum of 75 dB gain setting, equivalent to an ISO sensitivity of more than 4,000,000. 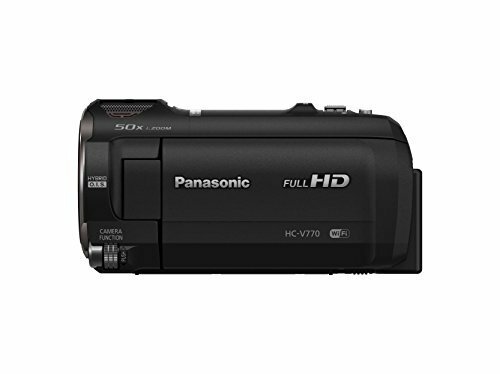 What makes this latest Canon masterpiece quite exceptional is that it has multiple uses and applications, including cinematic production, night time surveillance and security, nature/wildlife documentaries and reality television. What’s more, it has the ability to capture color videos in incredibly low-light conditions, as well as a simplistic yet versatile design. 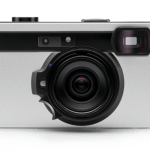 All of which can make the new ME20F-SH a fantastic device that can be easily incorporated into existing systems for higher quality videos even when subjects may not be visible with the naked eye. What are the ME20F-SH key features? 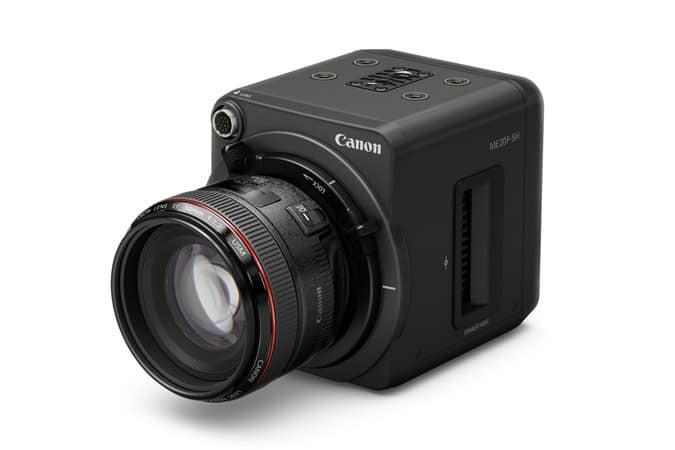 Thanks to a developed version of the 35mm full-frame CMOS sensor with pixels measuring 19 um square, which is 5.5 times better than the surface area of CMOS sensor pixels in various top-of-the-line lens cameras, the new Canon multi-purpose camera can record Full HD video originally created by the company in 2013. 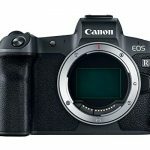 Canon proprietary technologies are utilized in the sensor’s readout circuitry and pixels to reduce noise and improve sensitivity on subjects. 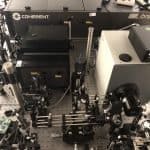 This allows users to distinguish subjects even with some of the dimmest lighting conditions. 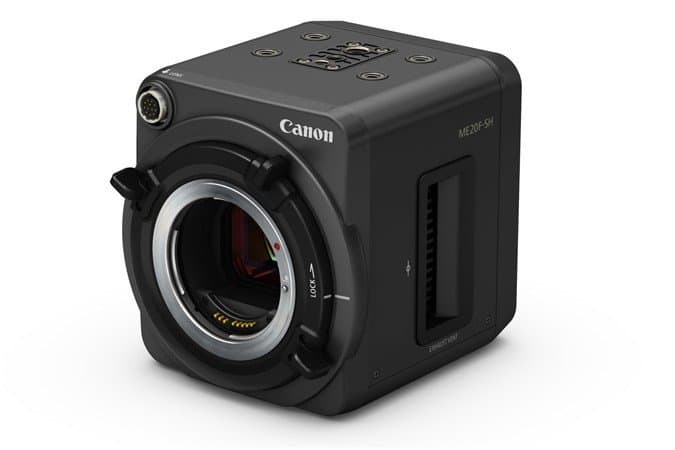 Canon’s new multi-purpose camera has the same EF mount (Cinema Lock type) as its SLR cameras and professional digital cameras of the Cinema EOS System series. This advanced feature allows users to take advantage of Canon’s line of interchangeable EF lenses. In short, the new ME20F-SH facilitates a wide array of imaging possibilities. Aside from that, the device’s compact and modular design lets users easily configure it for diverse scenarios. Low-light shots won’t require infrared illumination because of the camera’s impressive high-sensitivity performance. What does the ME20F-SH support? With its output-only 3G/HD-SDI and HDMI terminals, Canon’s new multi-purpose camera will let users working on location to display video to a wide range of peripheral equipment using a single cable. 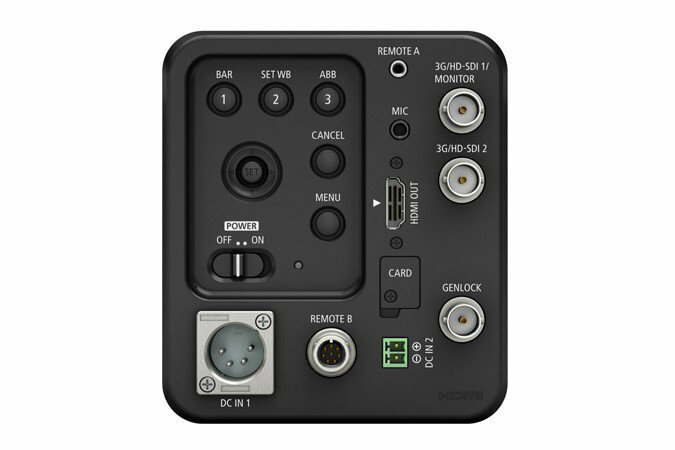 It is also capable of connecting with Canon’s RC-V100 Remote Controller, which lets users operate the device or adjust settings from a remote location.